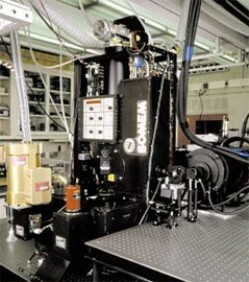 The Fourier transform infrared spectrophotometry (FTIS) facility serves as the measurement facility for characterizing the optical properties of materials in the infrared spectral range of 1 µm to 100 µm, with particular emphasis on the 2 µm to 20 µm region. 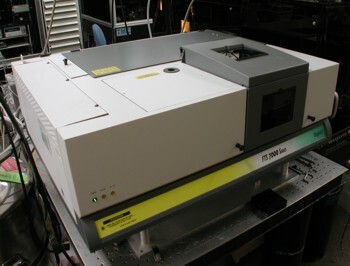 The facility is built around several commercial Fourier transform infrared instruments. 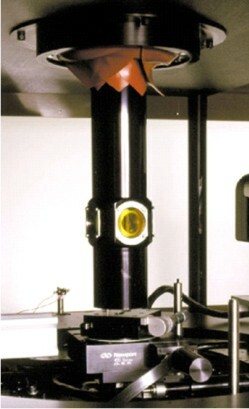 Custom specialized accessories have been developed to enable transmittance, reflectance, and emittance measurements of a wide variety of sample types and under the variable control of measurement geometry, beam polarization, and sample temperature. 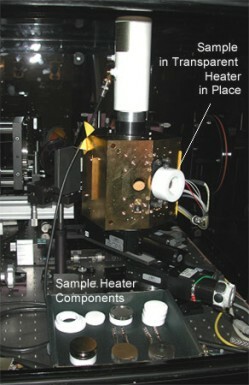 Methodologies and new techniques have been developed for high accuracy measurements. 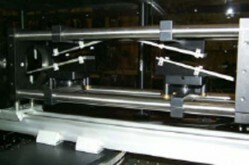 Major sources of error have been thoroughly evaluated and their resulting uncertainties minimized. 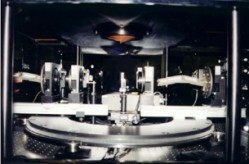 Techniques have also been implemented for the characterization and derivation of other properties such as refractive index and Mueller matrix elements.